The talented lyricist Danso tells a story through his music, and with that comes the official video to his track ‘Be With You’. Previously introduced on this blog with his track ‘Bring Me Down’, a MOBO's track of the week entree, ‘Be With You’ sees the rapper deliver lyrically with a tight flow skipping across the verses. Miss Angel also blesses the track with a soft and melodic hook, sailing across the keys and strings within the beat. Currently producing records for Julian Marley and Troy Hudson seeing him embark on a journey through 2014 which is set to catch further attention of music lovers the world over. 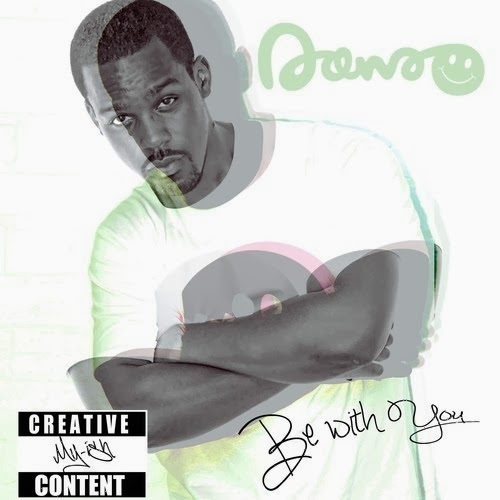 Danso has a hit on his hands with this soul searching number ‘Be With You’.